Isn’t that a mouthful?! And is what I’ve been doing for the last 3 months specifically for Grenada. I’ve been gathering for most of the year, finding little gems (like actual island specific plant books-which are very hard to come by on the island due to all the libraries being closed after hurricane Ivan due to damage and $$). And talking to many beekeepers to get their knowledge on paper. I’m sure I’ll still miss a few plants but this is a good start. 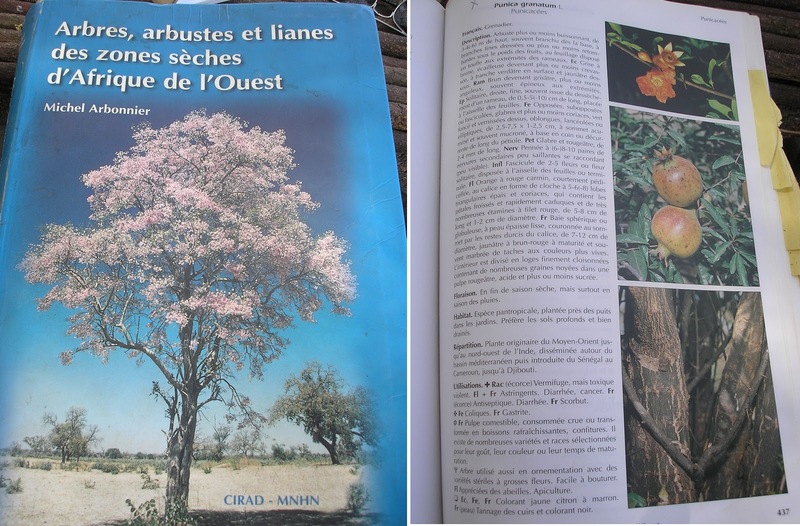 My time in Senegal I was able to stumble upon Plants for Arid Lands which happened to have a list of Bees and Honey in the Exploitation of Arid Land Resources, written by of course well known honey bee researcher Eva Crane. Also the Senegal Peace Corps Agroforesty Manual also had a list of trees listed as bee fodder, not all of them are “true” but also no one could tell me where the information had come from even though the author was still on staff. And Trees and Shrubs of the Sahel is a awesome book for the West Africa region in general. Crane, E. (1985). Plants for Arid Lands. 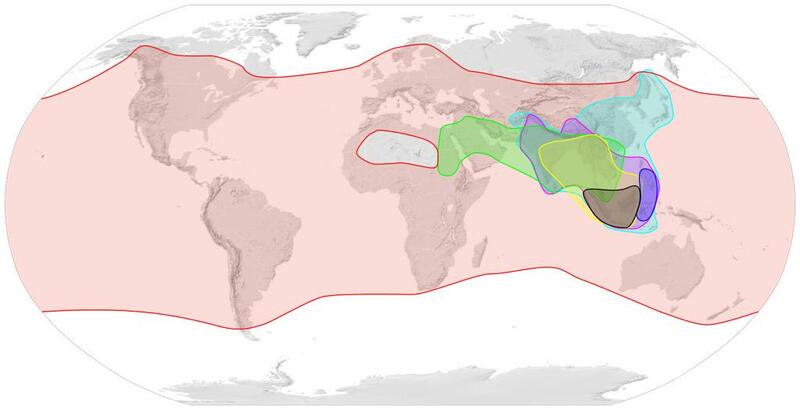 In Bees and Honey in the Exploitation of Arid Land Resources. International Bee Research Association. Sidibe, D., Djitte, C., Constant, A., & Blass, C. (2012). Peace Corps Senegal Agroforestry Manual (Second.). Theis, Senegal: Peace Corps. Traucht, M. (2009). Working with Bees in The Gambia. The Gambia. Von Maydell, H.-J. J. (1990). Trees and Shrubs of the Sahel. Weikersheim: Margraf. After I came home November of 2014 after my Peace Corps service was finished I kept looking for honey bee fodder lists. Not all lists would be pertinent as there are multiple breeds of honey bees and they are location specific. For example, African bees that were in Senegal, can not survive in my native Minnesota due to the cold, but also African bees are 10% smaller than Apis mellifera we have in northern climates, therefore some of the plant fodder might be different too. So each list needs to be looked at from a location and Apis breed to see if a world bee fodder list can be made, which from what I can find has not been made, documented, updated, or put online. Which with all the technology we have there are many applications for this information. Currently I have 49 literature reference sources for nectar, honey dew, pollen and propalis sources that I have started a new list specifically for Apis mellifera (honey bee) with around 2800 plants. Now what to do with the list. Spring of 2015 I traveled to Grenada to work with beekeepers and kept my eyes open for any references specific to Grenada/Caribbean that I could find on bee fodder as well as what the beekeepers could tell me of plants. Many names are in local common names, not Latin/scienctific names. Also what do I do with all this data which is plant nomenclature, which changes over time. So my list might have duplicates due to name changes from having references sources from 1945 to present day. 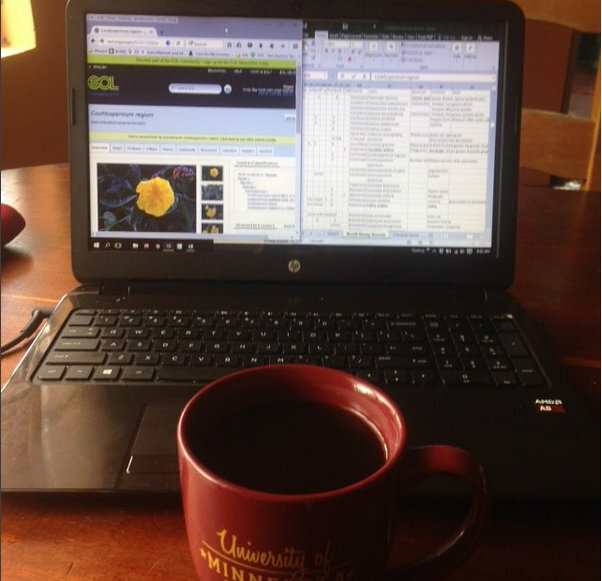 Again I was luckily to stumble upon Entomological Society of America‘s 2015 conference that did a wonderful job of putting all of the sessions online. At the beginning of the conference Entomological Collections Network presented for the first day. The stress was putting your data sets online so they can be found, used and added by others. I contacted a presenter for more information, but since it was entomology not plant based it only pushed me to do more research. Somehow I had a link from Encyclopedia of Life, I believe was from a conversation from the Bee College from May of 2015 when it was mentioned. Luckily I looked around and figured out that the website not only has common names in multiple languages the entire site is very easy to use with information pulled from various sites, integrating information. Encyclopedia of Life (EOL) is very handy to make ever changing plant lists in and also check the most correct name. Currently I’m almost through the 2800 plants I have in my list with updating the taxonomy. 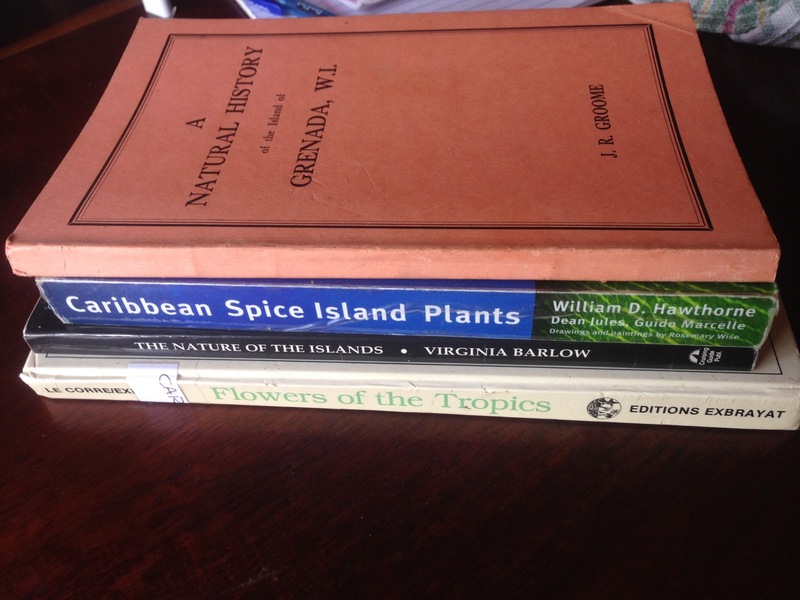 Next I’ll cross reference my list with the 4 books I have been able to find on the island with Grenada flora to see how many actual bee plants are here. What I would do without books but these specifically have been wonderful! Once I have my short list of plants, I’ll design a small pamphlet to be used by beekeepers, farmers, and other interested people to identify bee plants but also to encourage preservation, conservation and plant more of them through out the island. Thanks for your help making the Encyclopedia of Life a better resource!